should i chequer my bonnet? thinking dimond chequering my bonnet but dunno? I fancy chequering my door shuts but havent a clue what the easiest way to do that would be? That breadvan is tidy to be fair, bar the bonnet and weird headlight mesh. See it around a fair bit and always think "that could look mint". 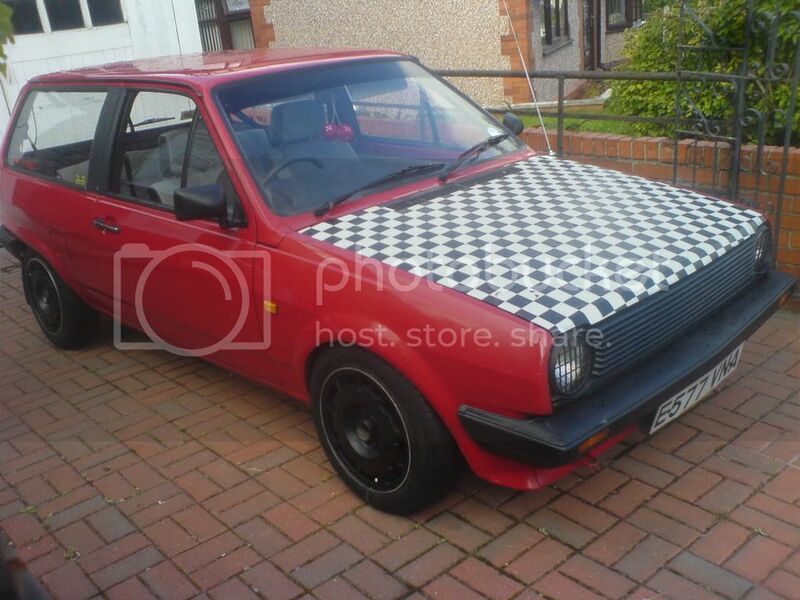 Subject: Re: should i chequer my bonnet?